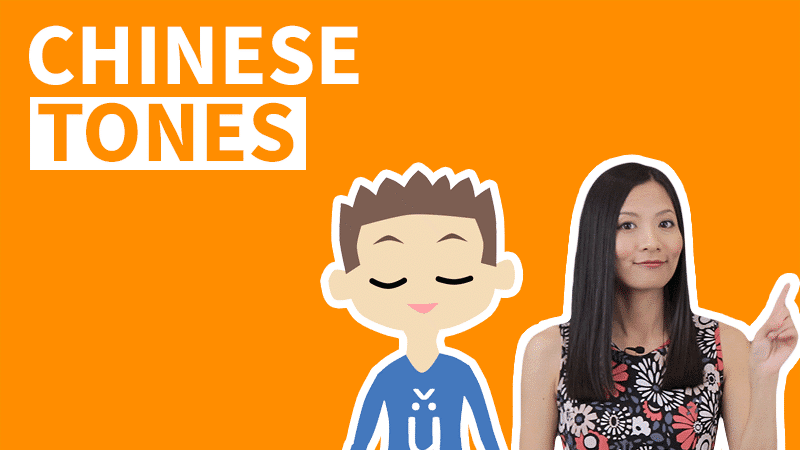 Introduce you to some of the most useful Chinese learning resources. Something else you may need for studying Chinese besides taking online-courses. What else do I need for studying Chinese better? There are a great number of Chinese learning resources on the internet, and they provide you with different ways of studying Chinese. 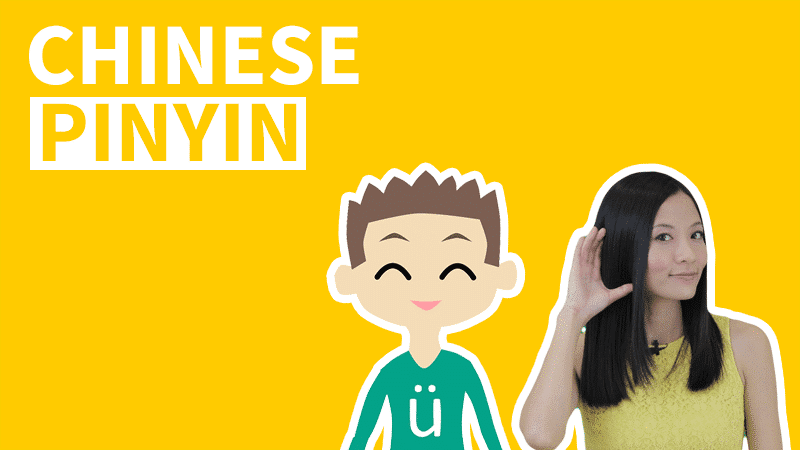 This blog will introduce to you some of the best Chinese learning websites and applications. By listing them here, we hope you find what you’re looking for to aid you as you learn Chinese. Many people believe that the Chinese language is probably one of the most difficult languages to learn. Well, learning Chinese is certainly a tough journey. But then again, so is learning every other language on this planet. and we're not alone! There are also many other Chinese learning resources on the internet, and they provide you a plethora of extra materials for improving your Chinese. 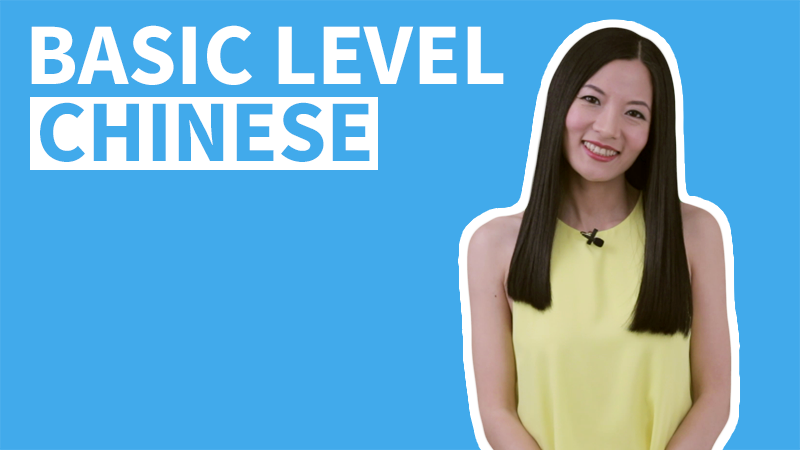 With ChineseFor.Us giving you a solid foundation and more, don’t forget to check out other helpful ways to keep your Chinese skills sharp and ready. Dig Mandarin is a comprehensive website based in Shanghai China. It does an amazing job integrating the best Chinese learning resources out there. For example, there are articles about Chinese learning tips, as well as traditional Chinese culture. In addition, there are recommendations to online Chinese learning courses, plus HSK mock test analysis videos. Dig Mandarin also has a forum for Chinese learners to communicate with each other. You can find a lot of very helpful information on this forum, whether for learning Chinese or living in China. So, no matter if you learn Chinese seriously or casually, Dig Mandarin is definitely worth a try. Based in Beijing China, Lingo Bus is an online Chinese learning platform for Children. It offers one-on-one Mandarin lessons for kids between the age of 5-12, via PC, laptop, and iPad. There are nearly 500 language teachers on this platform, and all of them have professional background in children education. If you want your children to have an early start in Chinese learning, Lingo Bus is highly recommended. A lot of parents have given positive feedbacks about their kids’ learning experience on Lingo Bus Facebook page. And on a side note, Lingo Bus belongs to VIPKID, a leading firm in Chinese online education. It’s well-experienced in offering Chinese kids an American style elementary education. And as for Lingo Bus, its adaptation of immersion method and interdisciplinary themes is exactly what it takes for an effective and fun learning environment for kids. So when they learn Chinese, they are always focused. Zizzle is the only Chinese language app that combines beautiful visualizations with the latest scientific research. Learning Chinese has never been so efficient and fun. 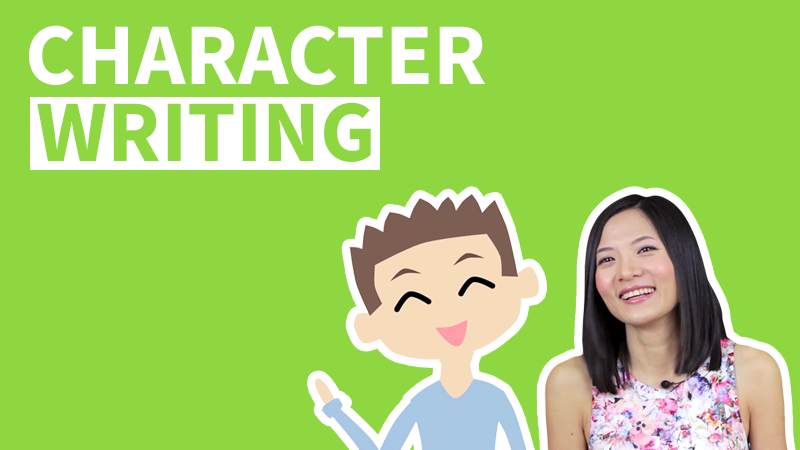 The app turns Chinese characters into engaging pictures and memorable short stories with funny heroes. For every single Chinese character, Zizzle creates a mnemonic story that employs techniques like association, visualizations and linkwords. Furthermore, Zizzle breaks down complicated Chinese characters into components to help you understand the structure of the Chinese language. 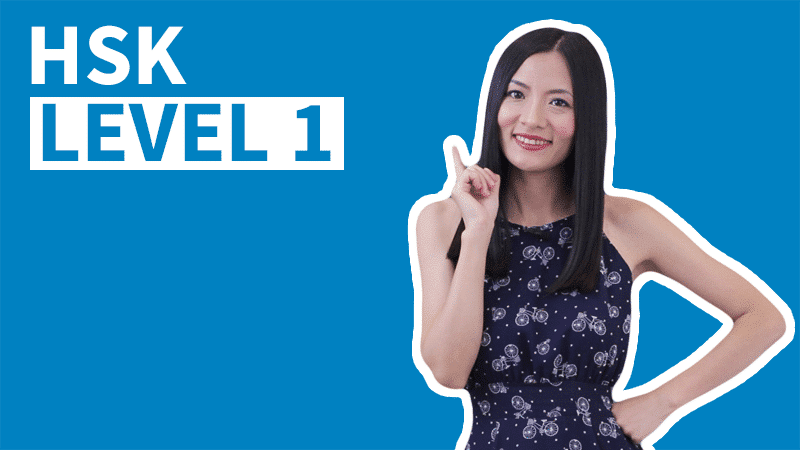 The learning process with Zizzle is further supported by an intelligent testing system, a spaced repetition algorithm, bite-sized lessons, a smart search function and over 2000+ essential Chinese words and phrases as well as 2000+ audio files. Combining learning with gaming is pretty cool. And that’s exactly what ChineseSkill does. Available on Apple app store and Google Play, this app proves playing a smart phone game is one way of studying Chinese. Starting from the most basic level, ChineseSkill offers you an addictive and challenging game-play. With different levels, comes different topics, grammar points, sentence patterns, key words and phrases, and essential Chinese characters. And most of this is free of charge. One of the highlights of ChineseSkill is its repetition system, this is very necessary, because it makes sure you really nail each Chinese character before you move on to the next one. And in a way you wouldn’t feel bored, you get to repeatedly translate, write, and speak each Chinese character and sentence on ChineseSkill, so you can eventually understand them better. See it as a learning app disguised as a time-waster game. Its lessons teach you useful phrases and sentences for different occasions. There are also street inverview videos, and in these videos, you follow Angel to many places in China, where she interacts with native-Chinese speakers. For example, this street interview explores why Chinese girls use umbrellas on sunny days. And on Mandarin HQ, every video comes with subtitles in pinyin, Chinese Characters, and English, to help with the understanding. In addtion, below most videos, there are little quizzes or summaries about what you’ve just watched. A real-life conversation is very difficult and unpredictable. And Mandarin HQ is a good place to start. Chels runs her own Mandarin learning YouTube channel -- Chels Teaches Chinese. There are 150+ videos on her channel, with topics ranging from classical Chinese poems to day-to-day Chinese vocabularies. And she presents them all with her colorful personality. Chels’s videos are best suited for moderate level Chinese learners. And advanced Chinese learners can also benefit a lot from them. For example, one of her videos teaches you how to use the English words “could”, “would”, and “should” in a Chinese language environment. 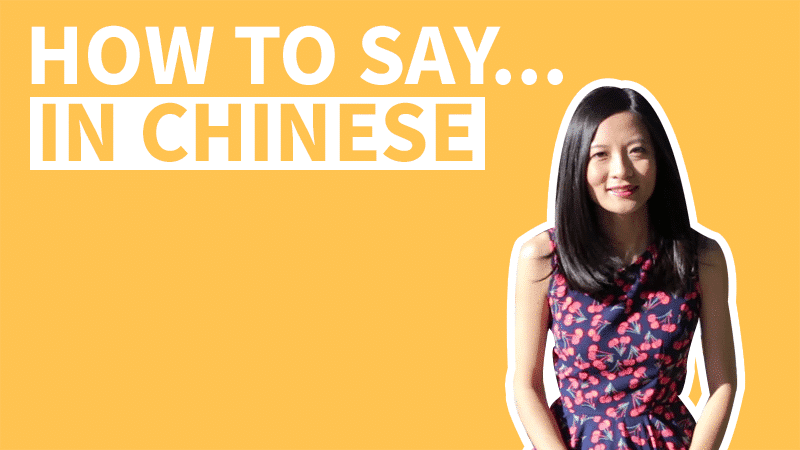 So, Chels Teaches Chinese could be the supplementary you need for further studying Chinese. Learn to speak Mandarin with Word Labels: Language Stickers for your home and office. Label 374 of your household items in Simplified Mandarin, Pinyin and English to effortlessly build your vocabulary. Repetition - See the Simplified Mandarin translations for common household items every time you use them. Contextual learning - See the word for "Brush", on your brush, every time you brush your hair! Immersion - be surrounded by new words as you go about your daily life. Word Labels also include free international shipping and a money back guarantee. Word Labels are the perfect combination to boost your learning along with ChineseFor.Us. Pandarow is an innovative free online Chinese learning platform. 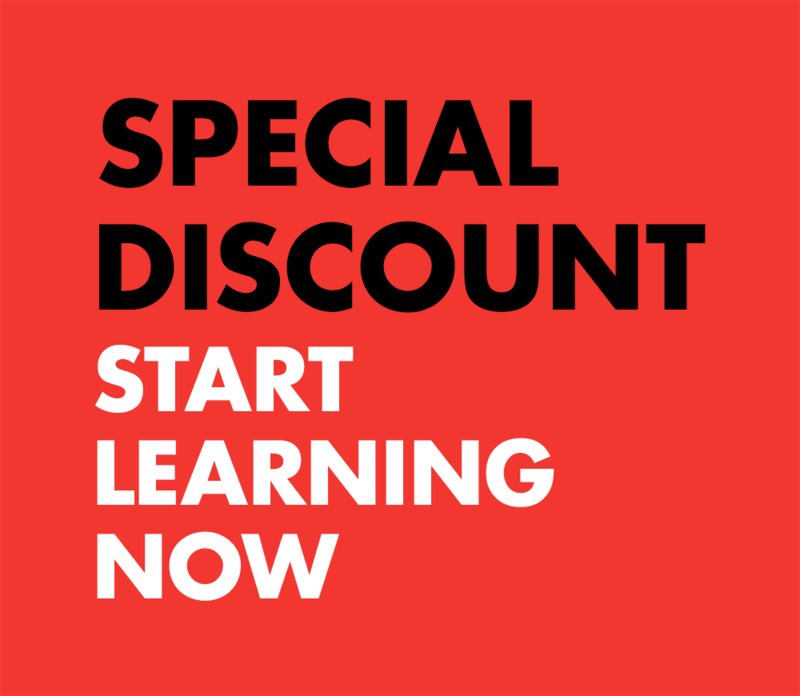 Pandarow provides free online courses for beginners and powerful dictionary with original sentence and picture examples from native speakers. Using Pandarow Vocabulary notebook, a customized learning plan could remind you when it's time to learn. Above are eight different Chinese learning websites, applications, and YouTube channels we find useful so far. And there are still many more to come. Therefore, we will keep updating this article as we discover more and more awesome Chinese learning resources. So be sure to come back to check it out. We hope this has been helpful to you!